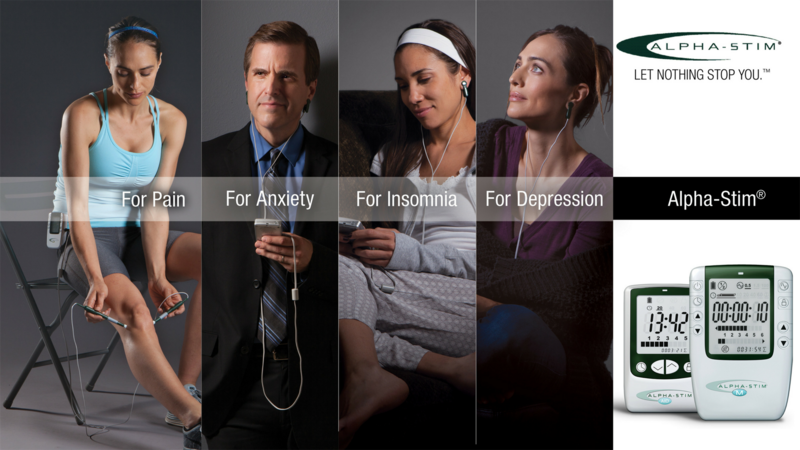 Alpha-Stim® is the world’s leading cranial electrotherapy stimulation (CES) device. It is in rapidly growing use by the mental health and pain management fields. This session will introduce CES as a primary anxiolytic, antidepressive and insomnia treatment, as well as a treatment for centrally mediated aspects of pain through treatment of the brain. Peripheral pain treatment with microcurrent electrical therapy (MET) will also be discussed with an emphasis on practical protocols- the art of pain management. Demonstrations of 2 - 5 minute pain management protocols will be conducted on volunteers. 1. The participant will gain an overview of CES and MET theories including research and treatment protocols. 2. To be able to begin using and prescribing CES and MET immediately following this lecture. 3. To be able to manage patients on CES and MET long term, including adverse effects. Dr. Marksberry specializes in research management- ensuring that all current and planned Alpha-Stim research meets and exceeds the rigorous standards of EPI, Institutional Review Boards (IRB), and the National Institutes of Health (NIH). 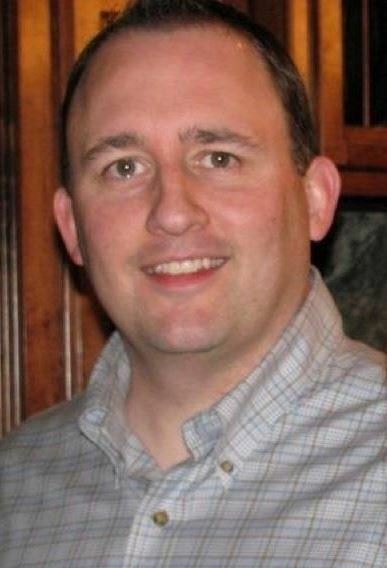 He focuses on designing and delivering live practitioner training programs as well as conducting webinars worldwide. His teachings emphasize training military physicians for the benefit of our Service Members. Dr. Marksberry frequently leads grand rounds in hospitals, medical centers and U.S. military bases to educate physicians and other practitioners on the use of and advances in electromedicine and Alpha-Stim technology. He has presented grand rounds at Camp Pendleton, Fort Hood, Fort Polk, NB Point Loma, Fort Bragg, Naval Special Warfare Command, Camp Dam Neck and Camp LeJeune as well as many VAMC’s and civilian medical centers. In 2011 he conducted grand rounds at the National Intrepid Center of Excellence (NICoE) in Bethesda providing physician training to one of the world’s most elite wounded warrior treatment facility. Come in the far north door on C street, which is the door to the Huntsman Education Center. Classrooms are clearly marked. There are two parking garages across the street (west side on C St) and the building on the east side. There is also 2 hour parking on the street. The parking police are vigilant about the 2 hour parking limit.